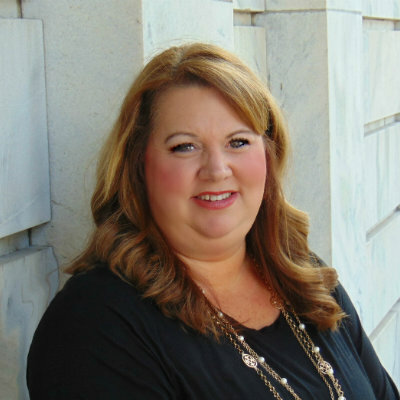 Julie is a lifelong resident of Etowah County and resides in Rainbow City with her husband David and their 3 children. She is active in their schools, Church and the community. As a dedicated professional, it is Julie's goal to exceed your expectations in every detail, whether you are buying or selling, her commitment to excellence will truly be an asset to you for a smooth Real Estate transaction. Call Julie today and.......expect excellence!